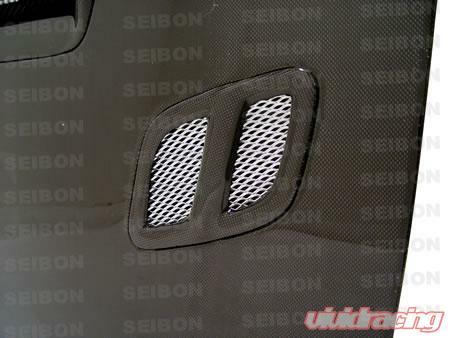 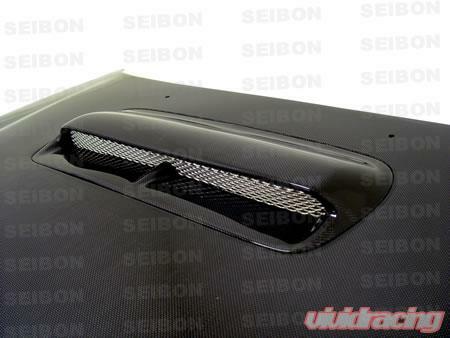 Today there are a lot of carbon fiber manufacturers to choose from for styling your Impreza. 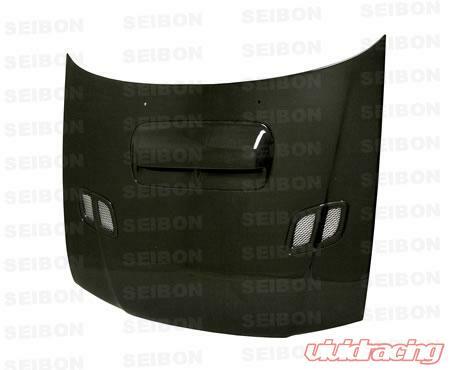 These manufacturers offer you a wide range of similar looking products for varying prices. 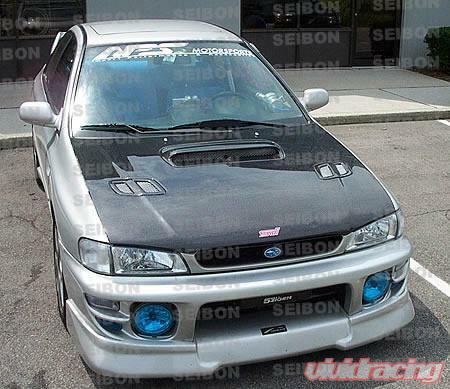 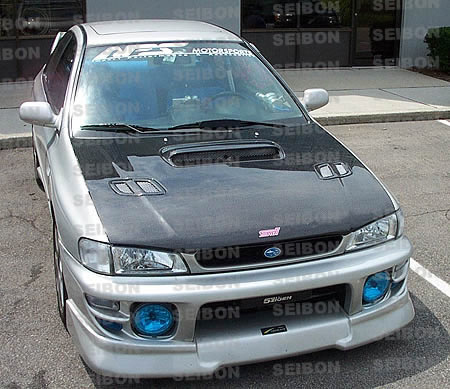 As a discriminating Subaru owner you want something that looks as good on your car as it does in the picture on the internet, right? 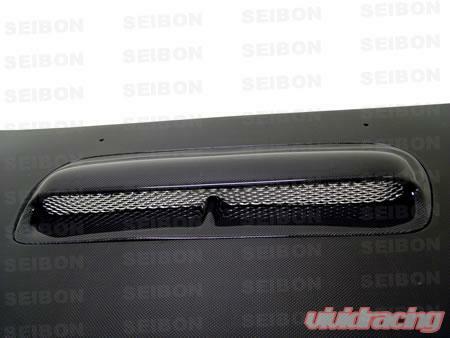 That's why we have chosen Seibon.